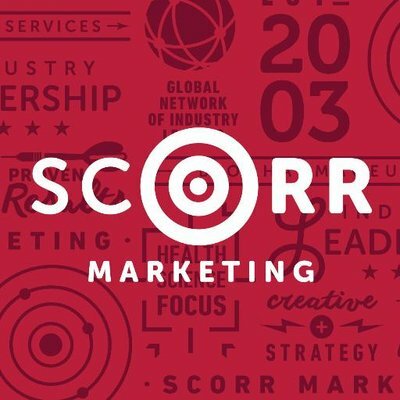 SCORR Marketing is a full-service marketing and communications firm dedicated to achieving results for its global clients by combining strategy and creativity. SCORR has locations across North America and Europe. For more information, visit www.scorrmarketing.com.